Now, unlike most bundles out there, the ones Groupees host, plays by an entirely different set of rules. There is no ‘beat the average’ and you don’t have to purchase the entire thing. Strange, eh? Not really. Instead, you’re required to pick at least two titles when you ‘build your bundle’, which will cost ya a grand total of $1.50. You can of course add more, with each additional game increasing the cost by $0.75. Quite a bargain. Oh and we mustn’t forget about the extras, which unlock after certain sales milestones are reached, the first of which is the soundtrack to War of the Human Tanks, which is… less than 400 sales away, at the time of writing. On the topic of platform availability, Mac and Linux users won’t get much from this one, while the Windows crowd should have no issues running any of these. Same goes for Steam fans, but if I might be so bold as to make a request: ignore the fact that there are only Steam keys for a few of the games, and at least consider the rest of them as well, eh? I’m certain you’ll be able to play them just fine, DRM-free and all (yes, Steam is also a type of DRM). Besides, you’ll be doing both yourself and the developers a huge disservice by ignoring games that aren’t on Valve’s digital store, so please don’t. Not everyone has made it through Greenlight yet, and some – for one reason or another – don’t even want their product sold through Steam. But enough of that. Here are the Let’s Build A Doujin Bundle contents, listed with platform availability and – since I’m not overly familiar with the contents – descriptions are taken from the website. Comedy fanatic and high school student Miley Verisse has decided to set up a comedy club in her school, but her nemesis and the head of the student council, Octavia Richmond, isn’t about to make things easy… The school rules require a minimum of 5 students to set up a new club and Miley is 3 people short! Spring break has just started and Miley has until the end of April to recruit the 3 new members she needs to start the club or Octavia will have the last laugh! All hope seems to be lost for the country of Lydia in their war against Caldea, which has a huge advantage in numbers and technology. 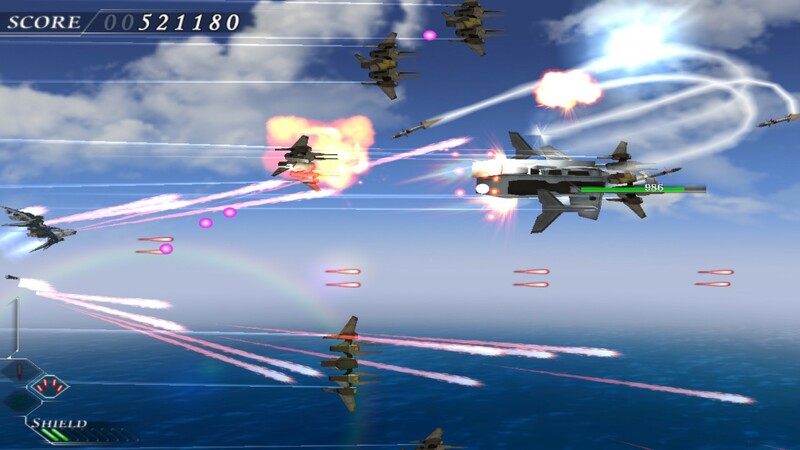 Into the midst of this war flies an unknown pilot in a prototype fighter… His agenda and the secret to the his awesome firepower will be revealed as he takes on overwhelming numbers of enemy fighters and massive bosses to reach his final objective. 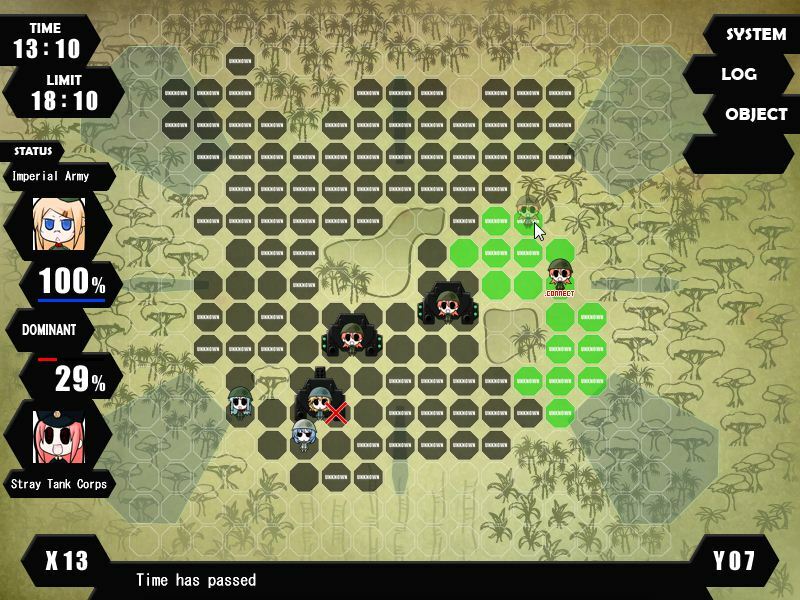 War of the Human Tanks (Windows) Greenlight. For the past few years, Kangai has been a wanderer, but his return to his hometown has triggered a series of deaths linked to his past. He joins a group of psychic teenagers who solve mysteries under the watchful eye of the government. 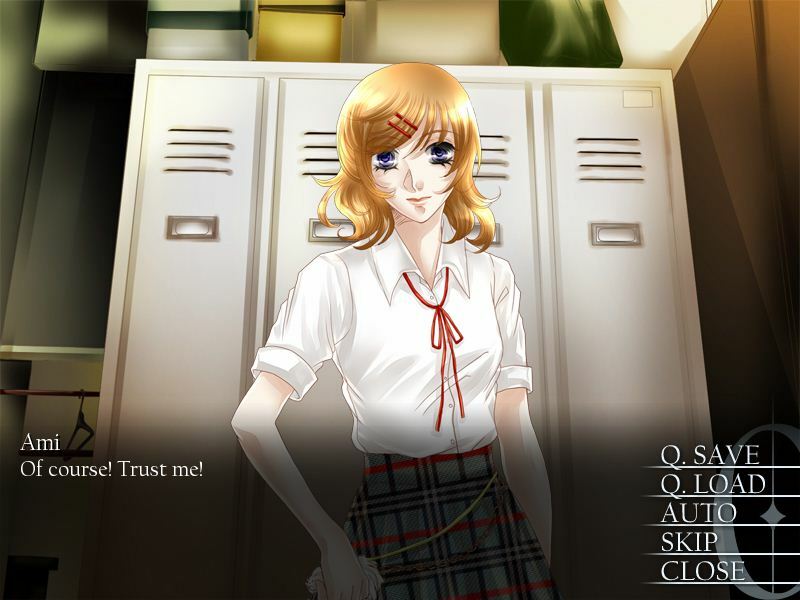 In Yousei, he and his group are sent undercover to a local university where they must dig up the remains of a top secret experiment. 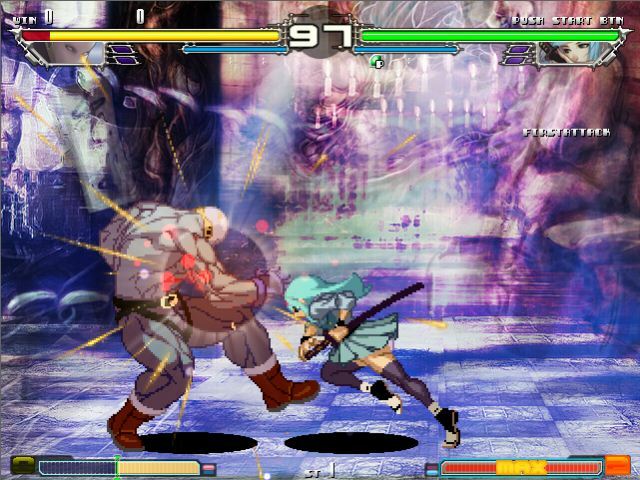 One of fighting scene in Japan’s best kept secrets, Yatagarasu is a 2D fighter of remarkable quality. Taking in a range of influences from Street Fighter III: Third Strike to King of Fighters, Yatagarasu is a fighting game aficionado’s delight, boasting excellent mechanics and superbly balanced gameplay. 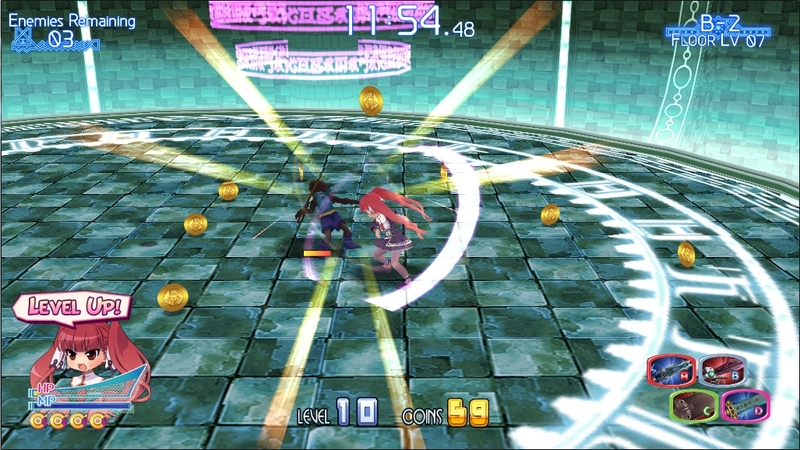 Croixleur is a high-speed, hack-and-slash arcade action (not RPG!) 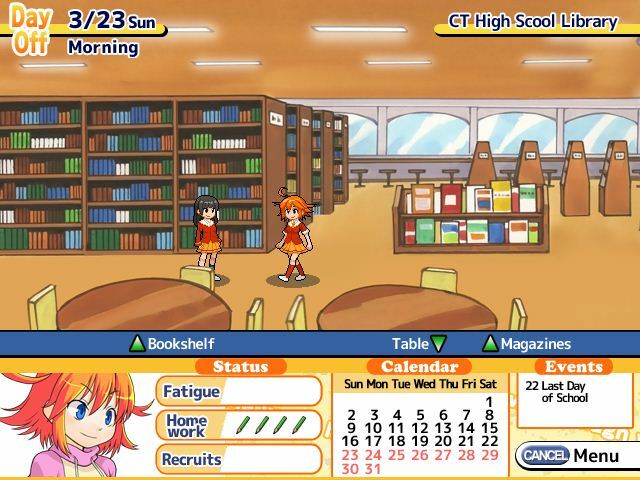 game by Japanese indie developer souvenir circ. Gameplay is reminiscent of the Devil May Cry series’ Bloody Palace mode as our protagonist, Lucrezia Visconti, battles her way through floors of ongoing monsters. 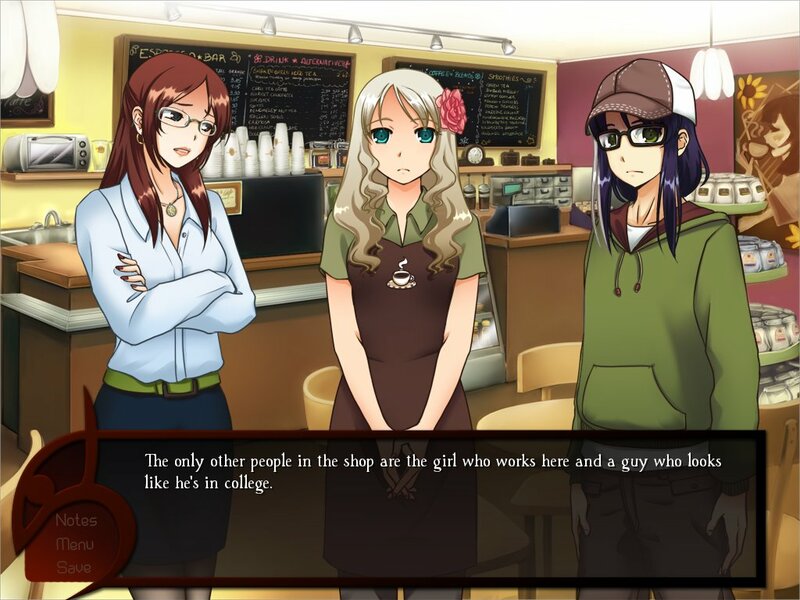 A supernatural mystery visual novel about a girl’s spirit with no recollection of her past who find herself inside Cafe 0, a mysterious Café in the middle of nowhere. Served with only a glass of water by the peculiar waiter, Sui—soon she realized that she is about to relive the last seven days before her death. Like I said: plenty of variety, and my picks from this lot would probably be… Ether Vapor Remaster and War of the Human Tanks. An action title and some solid turn-based strategy, to ensure that I’ll have both something to get the adrenaline pumping, and a game that lets me take my time to think before I act. Don’t forget that Groupees’ Let’s Build A Doujin Bundle will only be available for little less than a week, so don’t wait too long; unless you enjoy paying full price for indie games, that is. Nothing wrong with that, but since a bundle has been made available and all – might as well, right?